In the event of the UK taking part in elections to the European Parliament on 23 May 2019, the Green Party candidates for the North West region will be as follows. Gina has held many key roles representing the Green Party during her 30 years as a member: she was formerly a Lancaster City Councilllor and is currently the sole Green County Councillor on Lancashire County Council, where her work campaigning on fracking, responsible investment by the County pension fund, and ending single-use plastics at County level has resulted in real change across Lancashire. In the past she worked for local charities: for people with drug and alcohol issues, SCOPE, and more recently a charity in Cumbria trying to make church buildings more sustainable. Her primary career was in the NHS in public health project management. In addition to being a councillor she now works very part-time as a personal assistant for someone with disabilities. 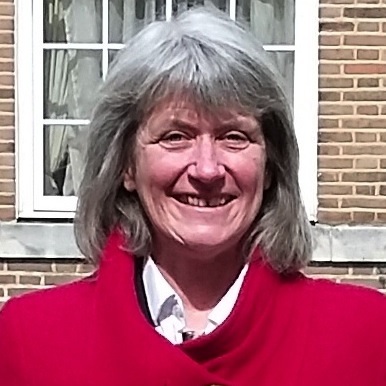 One of her proudest achievements is playing a key part in getting Lancaster funded for massive improvements to cycling (£1.5 million); and in 2002 daring to expose the City Council's secret decision to give financial support to the nuclear industry (which resulted in her being suspended from the Council for three months although meanwhile re-elected with a bigger majority). On Lancashire County Council she has been proud to support those fighting the shale gas industry on the Fylde - and to shine a light on the real risks that fracking brings. She does not shy away from meaningful action, and in addition to her numerous interventions and motions at full council and in the democratic process she was arrested and charged for obstruction of the highway in direct action outside the Preston New Road site in November 2017. She lives in Lancaster with her partner; her two sons have mainly left home; she likes dancing and loves cycling holidays. Wendy Olsen is Salford Green Party's candidate for councillor and city mayor. Wendy sits on the Green Party’s economics advisory group (England and Wales). She has campaigning experience in Basic Income, employment promotion, farming policy, the women's movement, and policies around banking. Wendy is currently working at Manchester University on socioeconomics, gender roles, and international sustainable development. She has experience working as a consultant for DFID and three other British government departments. 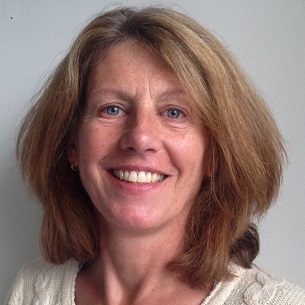 Wendy Olsen also has experience as auditor, trustee, company director, and trade unionist. Her personal interests are music, hiking and statistics. 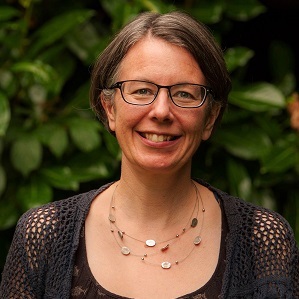 A member of the Green Party for five years and currently Secretary of St Helen's Green Party, Jess Northey has a range of experience of European policy and public administration gained though study and professional experience of working with the European Union since 2000. 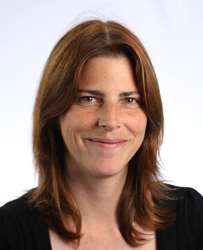 Following an MA in European Politics and Public administration from Bruges, Belgium in 2003, Jess was Programme Officer for EU delegations; firstly to Madagascar 2004-2007 and then subsequently supporting Civil Society in Algeria 2007-2009. Since 2014 she has worked as a researcher for the Centre for Trust, Peace and Social Relations at Coventry University. She has formerly been the Green Party’s International Co-ordinator. 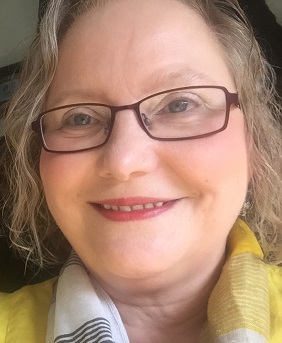 Geraldine Coggins is a Green Party Councillor for Altrincham ward, one of the first two Greens were elected to Trafford and now Leader of the Green Party group on Trafford Council. She is also the parliamentary candidate for Altrincham and Sale West. A member of the Green party for nearly ten years, Geraldine was Co-chair of Trafford Green Party 2015-17. As a popular councillor committed to her local community she has a good understanding of the issues that matter to residents, and current political constraints on local authorities. Professionally she has worked as a teaching fellow and then university lecturer in philosophy at York, Aberdeen and Keele Universities: roles in which has spent years refining the skills necessary to put together a strong argument and deliver it in a concise way to large audiences. Rosie Mills has just turned 18, and is excited to exercise her democratic right for the first time by standing for election! She has been involved in the Green Party her whole life, and would love to represent people under its banner. 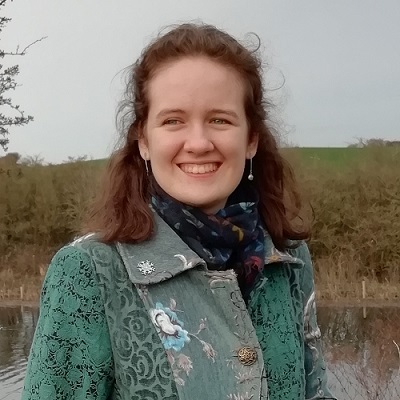 Recently, Rosie helped her home city of Lancaster to declare a climate emergency by writing and promoting a petition asking for this. She also has organised climate strikes in her local area, along with setting up a young person's climate change group. Rosie cares deeply about preserving the environment for our future, as well as promoting fair and just rights for all, especially young people. Astrid Johnson is a German national who has lived in the UK for over 20 years. She has been actively involved in the Green Party as a committee member of her local Manchester Party since joining in 2014. In 2016 Astrid was one of the English delegates for the Green Party of England and Wales at the European Green Party Congress in Utrecht. She currently runs her own graphic design studio and works part-time as development manager for the Greater Manchester Law Centre, campaigning against legal aid cuts and austerity politics. She lives with her British husband and step-daughter in Moss Side, Manchester. Dan is a hardworking councillor on Trafford Council since May 2018. He recently proposed and worked cross-party to pass unanimously a motion to phase out glyphosate weed killer in all council operations: biodegradable alternatives will be trialled in the borough soon. This capped a year in a successful Green Group which has declared a climate emergency, put Trafford off-limits to the governments badger cull, declared our opposition to fracking and called for a Peoples Vote. 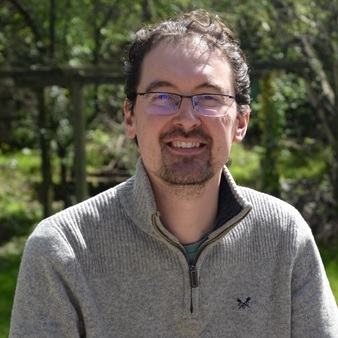 Dan has worked tirelessly to give residents a voice at Council but also to take localism directly to the people of Altrincham, putting the Green Party's electoral strategy at the heart of all of his council activities. James is the Secretary and Elections Officer of the Cheshire East Green Party. 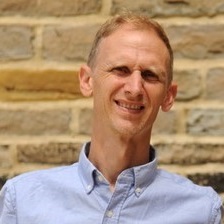 In 2017 he stood in the General Election as the Green Party candidate for Macclesfield. James is a trustee of St Michael’s Church, Macclesfield, as well as being the assistant manager of an amateur football team, St Peter’s, who play at Windmill Street, Macclesfield. He helps to run a youth group at St Michael’s, and is a trustee of Cre8, which works to help disadvantaged young people from the Moss Estate, Macclesfield. James is a barrister, specialising in representing people who have sustained serious injuries. He has worked previously in chambers in Manchester and now in-house in Manchester. The Green Party's vision for Europe seeks to replace the unsustainable economics of free trade and unrestricted growth with the ecological alternative of local self reliance and resource conservation, within a context of wider diversity. We want to foster co-operation on issues of common interest, not establish international institutions for their own sake. We want social justice and economic democracy to bring fairer and more resilient societies to Europe. We recognise the value of the original goal of the founders of the European Communities, who sought to remove the threat of another war between European states. This has been distorted by vested political and economic interests into a union dominated by economic interests, which lacks democratic control, and promotes the goals of multinational corporations which are interested in profit not people, and which runs counter to the professed core values of the Union. We believe that the ecological challenges and stark inequalities the world faces present a potential new role for the EU as part of wider global co-operation.